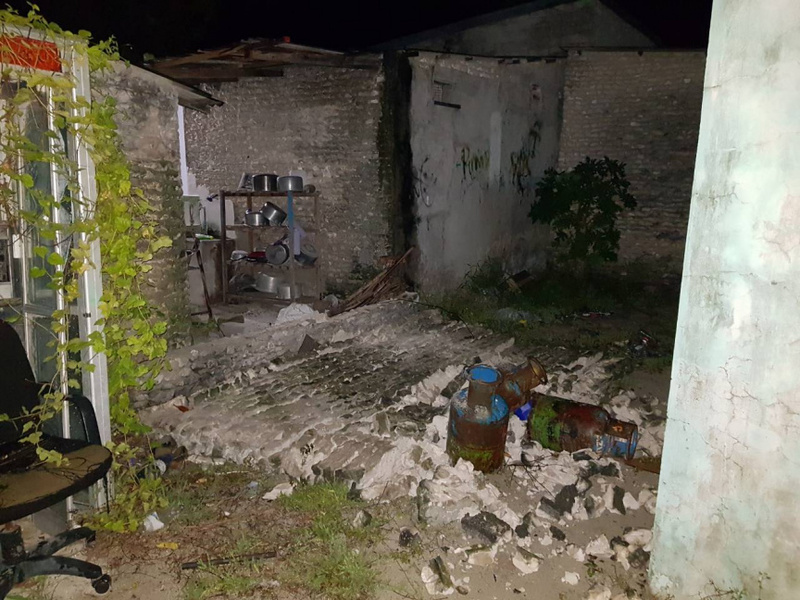 Bodufulhadhoo Council said no one was harmed in the incident. And that the damage to property have been reported to the National Disaster Management Center. 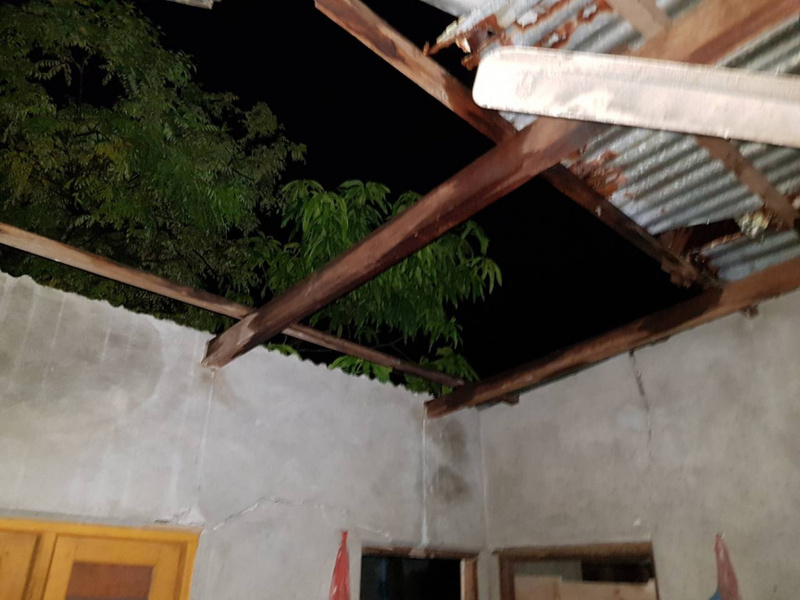 A large part of Maldives has been affected by torrential rain this week. Meteorological Center has issued white alert to northern and central atolls this Wednesday.